Photo courtesy of La Tablée. It was early November, and the sommelier and wine festival impresario Daniel Johnnes was meeting with his collaborators, Tribeca Grill wine director David Gordon and wine broker Patrick Cappiello, in his office in lower Manhattan, throwing around legendary names—but not those belonging to the faces in the photos on the walls. The photos are largely from Burgundy, the region with which Johnnes’s name is synonymous. The three sommeliers gathered that afternoon were talking instead about a fabled clan of winemakers from the Northern Rhône. This was a planning meeting for La Tablée, a new festival that Johnnes and his team, along with Gordon, Cappiello, and West Coast winemaker, author, and Mina Group wine director Rajat Parr, are kicking off on January 30. 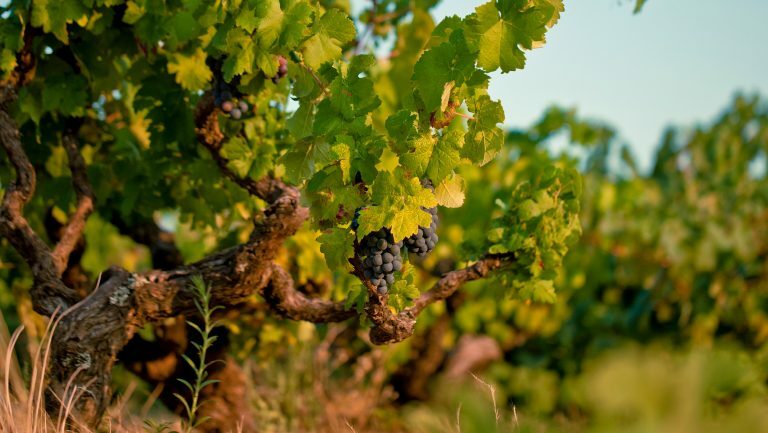 It’s dedicated to the Rhône Valley—all of it, from the Côte-Rôtie at its geographical tippy-top to Châteauneuf-du-Pape, smack in the center of its south. Like Johnnes’s other big events, La Fête du Champagne and the Burgundy festival La Paulée, it is bringing dozens of French producers to New York to showcase their wines with the help of sommeliers from the world over, and it culminates in a grand tasting, followed by a gala dinner with free-flowing wines from producers’ and attendees’ cellars. That grand finale is slated for February 2. Dutton’s boss happens to be a master puzzle maker. 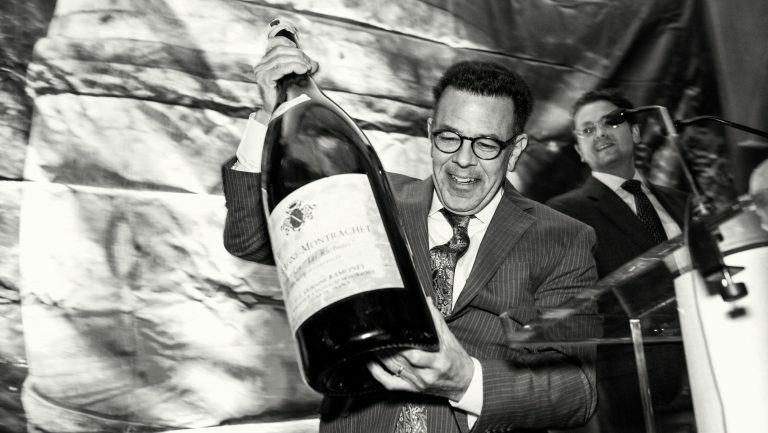 Since 2000, when the first full-scale La Paulée de New York was held, Johnnes, the wine director of Daniel Boulud’s Dinex Group and an importer, through Grand Cru Selections’ Daniel Johnnes Selections, has thrown some of the most fabled parties in wine. 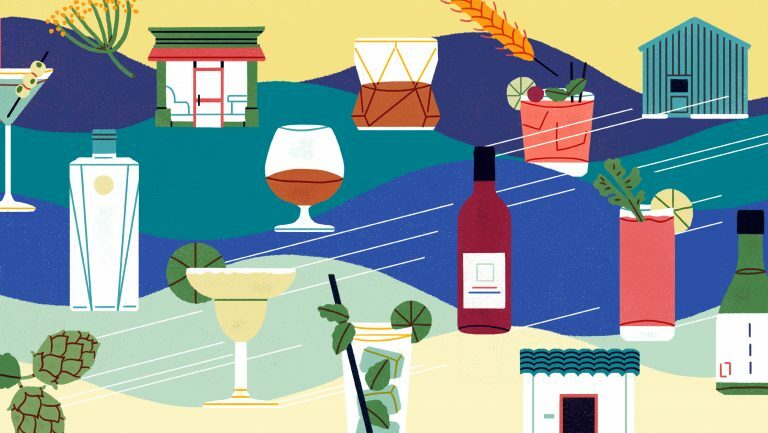 With festivals on the rise throughout the wine world, a look at how he and his team put the pieces together offers lessons for other wine pros who aspire to successful events of their own. Johnnes is a busy man. 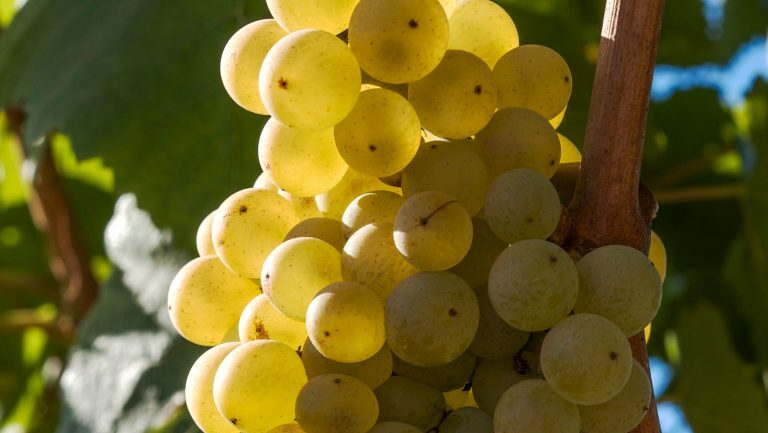 La Fête du Champagne was set to kick off just two days after the above-described meeting, La Paulée 2019 is slated for March, and a new venture of Johnnes’s—Pressoir.wine, a series of intimate wine gatherings—is revving up. Why would he launch another festival now—particularly when other organizers have beaten him to the finish line on the Rhône? 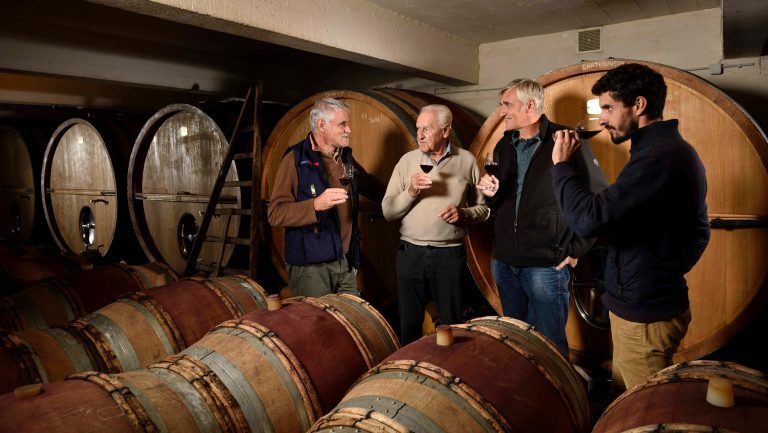 In 2015, producers in the Côte-Rôtie asked him about the same thing: Would he mount an event in New York, based on their own harvest dinner, also called La Tablée? When they leaked to the French press that Daniel Johnnes was going to throw them a party, it was game on. Then Johnnes got word that two other New York sommeliers were planning an event of their own. The NoMad’s Thomas Pastuszak and Verve Wine’s Dustin Wilson are friends of Johnnes’s; they’ve worked at his other festivals. Johnnes wondered, Could they combine forces on the Rhône? “We had a couple conversations,” recalls Pastuszak. “We just couldn’t quite align. So we said, ‘You do yours, we do ours, and we’ll go from there.’ No harm done.” Called Reboule du Rhône, Pastuszak and Wilson’s Northern Rhône festival, which benefits the charity No Kid Hungry, completed its second season in November. La Tablée’s underlying statement is that there’s merit everywhere in this large wine region. 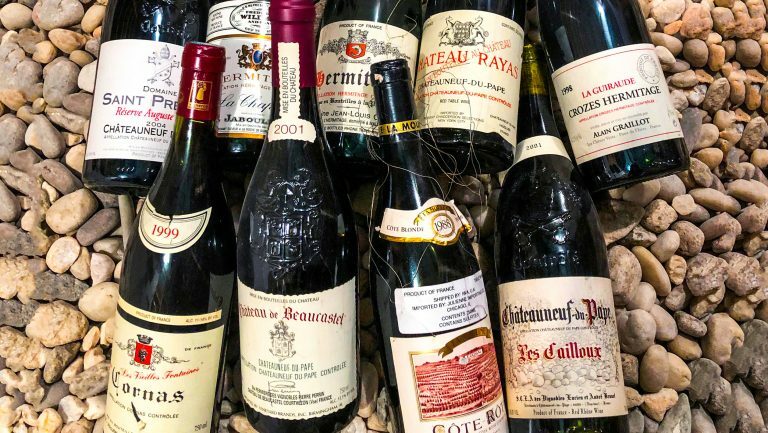 That’s why Johnnes is partnering not only with Northern Rhône aficionados Cappiello and Parr but also Gordon, who has built the world’s largest Châteauneuf-du-Pape list at Tribeca Grill. 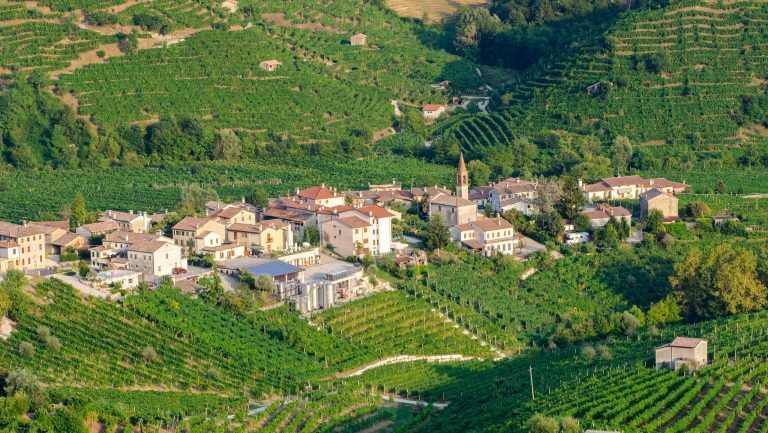 These sommeliers helped recruit winemakers from both the North and the South. It’s that intermingling that jazzes them. Rhône wines from both areas tend to be less expensive than Burgundy or Champagne. The region is considered more rustic. So La Tablée will have a more approachable and affordable feel. Its $150 grand-tasting ticket is less than half that of La Paulée’s. Festivalgoers are expected to be different, too. “Part of the intention is to appeal to a younger demo and expand our reach,” says Dutton. 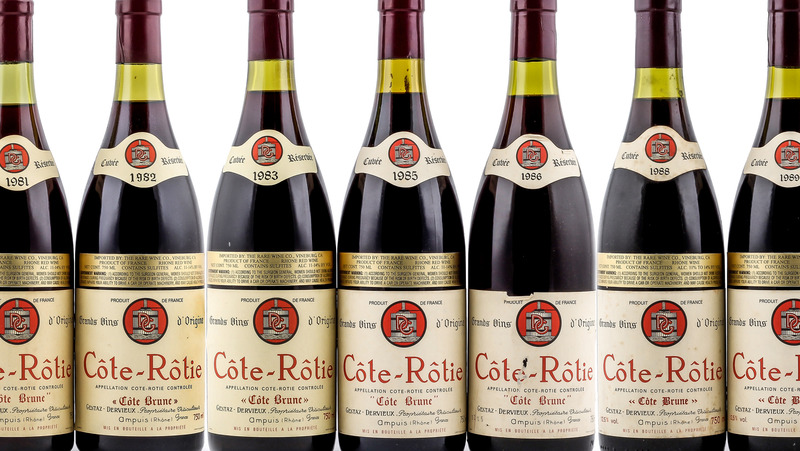 As at this past year’s La Fête, a First Press combo ticket for the tasting and gala is reserved for attendees under 40 years old, but it costs $595, compared with La Fête’s $995. Nearly 20 of this new package had been sold by mid-January, above Dutton’s projection. The ultimate sign of the planned demographic shift may be that Johnnes is throwing the gala not in Manhattan but in Brooklyn. Daniel Boulud will cook, along with Bar Boulud executive chef Dieter Samijn and Gregory Stawowy of Le Suprême in Lyon, France. But the lead chefs will be Brooklyn-based Frank Falcinelli and Frank Castronovo (“the Franks”), whose specialty is Italian. Table rentals, settings, and centerpieces; menus and other printed materials; pipes and drapes for curtaining off the kitchen and sommelier’s “war room”; servers and setup crew; ice and refrigeration; glassware, its transportation, and washing; wine delivery; jazz band; lighting and audio; insurance—this is a spendy evening. And though the team brainstormed to bring down costs—“We don’t need a freezer in February; ice goes on the balcony”—they wouldn’t skimp on the details. Dutton looked at her phone. There was a text from Falcinelli quoting $55 a person. “Perfect,” she said, relieved. For that amount, in addition to Stawowy’s pâté en croûte and the Boulud team’s roasted guinea hen with truffles, the Franks would pass canapés; serve grilled meats, roasted vegetables, and gratinéed potatoes; and douse prunes in mascarpone. They’d also plate and serve cheeses from Napa’s Andante Dairy. Sponsors like Andante add value (“Le beurre dans les épinards,” says Johnnes—the butter in the spinach). They provide goods and services. They offer discounts to chefs. They help with promotion. In addition, sponsorship fees offset costs, allowing for a nicer venue and nicer gifts. There are ways to keep costs down. The main venue, says Dutton, is the biggest line item. “For a raw space, you’re walking in at $6,000 to $7,500.” So Johnnes’s team will maximize the 26 Bridge rental by holding the tasting there earlier in the day, leaving three hours to flip the room before the gala. The restaurants hosting smaller events help by waiving the corkage fee or marketing the event. To host the winemakers, the team worked a connection at the Freehand Hotel in Manhattan, which, new to town, had an interest in cutting them a deal. Once a week over the span of the ticket sales period, the company is touting La Tablée in a newsletter to cardholders. In return, Johnnes offers Amex members a two-week presale. Not only that, but two of the festival’s events—a Guigal dinner and a Châteauneuf seminar—are exclusive to cardholders, as are discounted packages, special gifts, and interactive experiences, like meet and greets with sommeliers. Another sponsor with a long arm is Zachys. La Tablée is running full-page ads in the wine auction company’s catalogue. City Winery, which is hosting Gordon’s Châteauneuf seminar, is highlighting the event in its emailings. And, given La Tablée’s target demographic, the team is also working with Yelp, whose San Francisco correspondent is a Burgundy fan and thus a Daniel Johnnes follower. In exchange for a ticket to the tasting, the platform is spotlighting La Tablée in its newsletter. But is this the right audience for Johnnes? Still, the biggest impact on ticket sales comes from Johnnes’s own database, grown through word of mouth. Managed through Emma marketing software, his mailing list numbers more than 5,000 people. While that might not seem like a lot, it’s a high-value crowd of collectors and enophiles who are committed to whatever new endeavor Johnnes launches. “We have such a great open rate to our emails and a lot of direct response,” says Dutton. Though a media release went out in mid-December, there’s been little advance press. Instead, the team relies on Instagram, paying to boost posts to a broader audience. Each festival has an account, though most of the traffic generated is from Johnnes’s own 10,000-plus followers. Of course, the biggest challenge, says Dutton, is staying active on social media when the team is in the weeds of the actual event. They’ve invited influencers to festivals in the past, and that’s worked well, but Dutton is pondering investing in a dedicated person to do a takeover at La Tablée. La Famille Coulon. Photo courtesy of La Tablée. 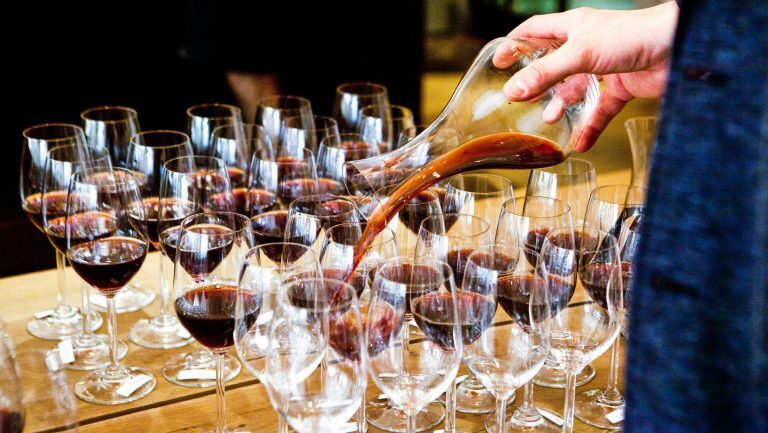 At La Tablée’s grand tasting, 375 people will fill the room. Throwing sales pitches around in a crowd like that might sound like screaming into the wind. But with tight organization and smooth flow, everybody should get what they need. That comes down to teamwork. That’s important because the gala dinner’s sommelier service, especially, is a monster to coordinate. Producers’ wines must be divvied up among tables. Guests’ wines must be taken and tagged at the door with their table number, name, and serving time. 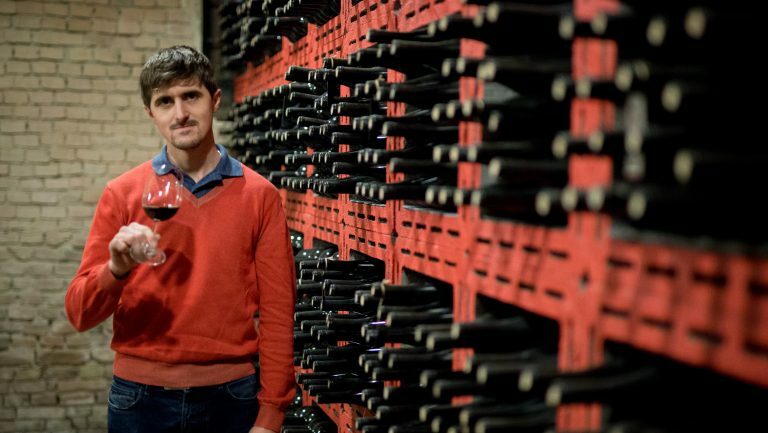 “The worst thing that can happen,” says Gordon, “is that somebody brings a special bottle and no one knows where it is.” A strong support team allows the sommeliers to set aside other tasks and concentrate on the intricacies of this job. Betsy Andrews is a journalist and poet. Her award-winning books include New Jersey and The Bottom. Her writing can be found at betsyandrews.contently.com.